Mention the term ‘freelancer’ and I’ll bet you someone will ask: “so you’re a freelance writer?”. Almost every freelance wannabe wants to be a writer. But is writing something for everyone? Not everyone needs to be a freelance writer to kick off a successful freelance career. Do words move you? Do you express yourself better in writing? Do stories excite you? Then you might just be the next perfect individual to join the freelance writing workforce. You believe you should be a freelance writer but you don’t have any real experience. So how do you get started from scratch? How do you become a freelance writer? Keep reading. As successful writers ourselves, we have a few tried and tested tricks up our sleeves to help you learn how to be a freelance writer. We will also talk about how you can earn money as you travel with your freelance business. A writer is someone who takes words and turns then into a meaningful, entertaining, educative or informative piece. A freelance writer is a writer who works either on contract or on per project basis for a company or individual. A freelance writer has the freedom to work for as many people/companies as they wish. As a freelance writer you also get to choose what kind of projects you want to work on and you are at liberty to work from anywhere in the world. Now here is where we separate the wannabes from the real deal. While the art of writing is not necessarily in-born, you can learn it. Many people have taken up freelance writing simply because they think it’s easy. And they eventually give up after failing at it. Why does this happen? 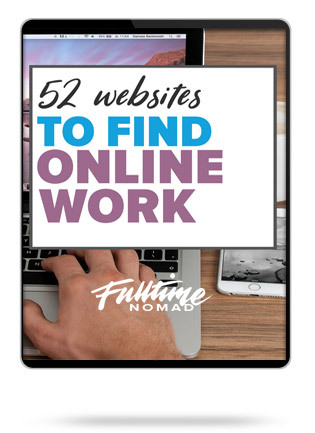 Because they simply don’t have what it takes to be a freelance writer. Being a freelance writer is not just about being able to put sentences together – but requires skill. Having the right skill is what will keep you going as a freelance writer. – Grammar and spelling: This is a MUST HAVE skill. There are no two ways to it. A good piece of writing can be completely ruined by poor grammar and spelling mistakes. You will never make it as a writer if your grammar and spelling is not up to par. Take a grammar class, take online tests and read as much as you can to improve your grammar and spelling. – Proofreading: To make sure that your work has good grammar and the correct spelling you have to always proofread your work. You can always hire a proofreader but if you’re just starting out, save the money and learn the skill. With this skill, you could actually offer it as an added service! – Research: Writers are expected to know everything. They are assumed to be masters in any topic under the sun. This is a huge responsibility. The truth though, you at least have to be a master in the area of writing. You have to have the right facts for whatever issue you’re discussing. This is only possible through research. If you get bored doing research then maybe you should rethink your desire for becoming a writer. – Communication: As a freelance writer, you will have to be in close communication with your clients, editors, subjects and other people on a daily basis. Your communication skills therefore, need to be impeccable. – Professionalism: Professionalism is part and parcel of any successful business – freelance writing included. You have be professional when dealing with clients and subjects at all times. Professionalism also extends to being able to maintain deadlines. Too many freelance writers are poor with deadline management. Don’t be one of them. A freelance writer, is basically a writer for hire. From magazines to company websites – freelance writers provide their skills in a variety of capacities. There are many areas of writing that a freelance writer can pursue. 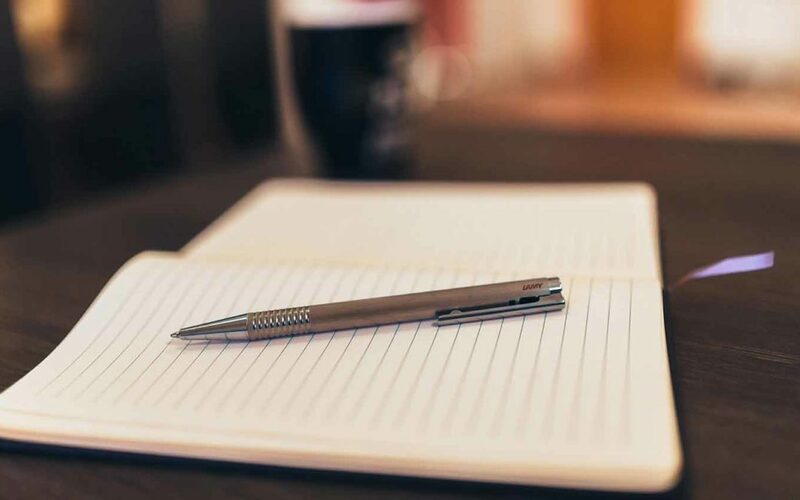 A few types of writing include: News writing, copywriting, writing fiction/non fiction books, web content writing, editing, blogging, ghostwriting, business writing, product description writing, research writing, academic writing etc. This has you excited right? Different freelance writers earn different amounts of money depending on their type of writing, their level of skill as well as the company or individual they work for. Experience will also determine how much you get paid. Obviously, an inexperienced writer will not earn as much as a seasoned writer. The internet has opened up new avenues for writers and has also increased the demand for high quality content. This has seen freelance writing rates increase steadily meaning, with the right skills and tools, you can live off a writing career comfortably. It’s hard to provide an exact rate as prices vary so much depending on the above factors. However check out this link and this one for more details. Convinced this is what you’re meant to be doing? Great! As mentioned above, there are so many types of writing that you can get involved in. Diversifying your writing skills is great but you need to pick one area and build on it. If, for instance, you decide you want to write web content, forget book writing. 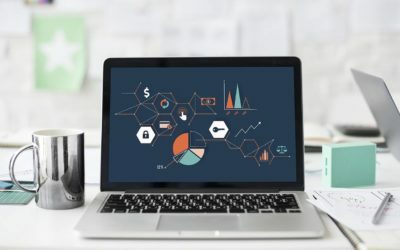 Instead, learn everything there is to learn about writing web content and offer your skills to people in different industries who are in need of web content. 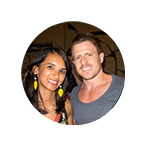 This will make you an expert in your chosen niche and give you the ability to attract higher rates as well. – Web content writing: This is exactly what it sounds like. As a freelance web content writer, your job will be to write content for different websites. This is often focused on keywords or other SEO principles so having a basic understanding of SEO will definitely be super handy. – Blogging: This involves writing content for blogs. Many businesses now consider blogging an essential part of their web presence but don’t always have the writing expertise in-house. They will then look for a freelance writer to take up this task. – Copywriting: This type of writing involves writing persuasive content that will convince the reader to take a specific action. This will often include sales copy, marketing copy, advertisements, product descriptions, landing pages etc. – Ghostwriting: As a ghostwriter you write content on behalf of someone. You will do all the writing but will not have any claim to work done. Your name is not included in the writing you do. – News writing: This involves writing news articles for various news outlets. it could be for an online news publication, a newspaper or even a magazine. – Magazine writing: You get to write articles for magazines. This can be both online and offline magazines. Magazine writing will often be topical depending on a particular magazine’s niche e.g. parenting, environment, travel, home improvement etc. So pick a publication within a niche that interests you. Of course there are MANY more types of freelance writing jobs you could take up. These two articles are excellent resources if you’d like to learn more about the type of work available to freelance writers. Writing is an ever changing industry. There will always be something new to learn. If you already have a college degree in writing, you might want to take a specialised course in your chosen niche. Here are a few courses we recommend. Even if you don’t have a college degree in writing, these courses will help you kick off (or improve) your freelance writing career. The more you write, regardless of your current skill, the better you’ll become at it. If you’re serious about working as a freelance writer, you have to practice writing A LOT. At first, it’s ok to consider writing for free just to earn some experience and build your portfolio. You can get in touch with individuals and companies who may be looking for your skills and offer to do some work for free. Another great way to practice writing is by publishing your work online. You can offer to write guest blogs for established blogs, start a blog and write your own content, if you don’t have a blog take advantage of Facebook Notes to publish blog posts, or you can also look for online sites that publish articles from writers. It might take you a while before you eventually get published by your dream publisher or find your dream client, but remember, practice makes perfect and it will get you ready for your big assignment. 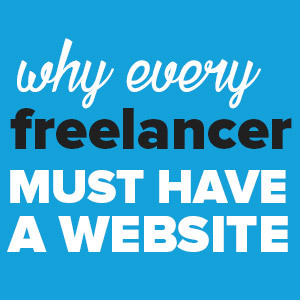 Having a website as a freelance writer is almost a must. A website is your first portfolio. It’s your best way of showing potential clients what you can do. It will be difficult to prove that you’re a serious writer if you don’t have a website. Your website doesn’t have to be fancy. You can begin with a free WordPress or Blogger site as you build on your writing skills. The best thing about a personal website is that you don’t need to be an expert. You don’t even need to write on your niche, simply having good content that shows you can write is good enough. Good at writing poems? Publish them on your site. Are you a good cook? Share your recipes and cooking adventures on your website. Anything to showcase your creativity will go a long way in landing you a client. Once you have some skill to work with, the next step is to decide what you will charge. This will not be straightforward as many factors affect how much you should be paid. The best thing to do is to do some research and find out what other writers in your niche are paid on average. Also, decide whether to charge per project, by the hour, or the number of words per article. This will all depend on the type of clients and projects you’re targeting. One of the best ways to find clients as you’re getting familiar with how to get started as a freelance writer, is through referrals from friends and family. Reach out to friends, relatives, former colleagues, classmates and acquaintances and let them know that you’re looking for work and should they have or know anyone with some work, you are willing to give it a try. Another good way to get clients especially if you have previous experience and/or a website is by cold calling. This is sending emails introducing yourself to potential clients. Run a quick Google search for companies or individuals in your particular niche. Collect emails of people who are in charge of hiring writers such as editors, heads of content or marketing, etc. and send them an email introducing yourself and how you can be of value to them. Propose they reach out for further discussions should they be interested. Remember to offer samples of your past work. This may be difficult at first and you may want to quit after several unanswered emails but the trick is to keep doing it. Challenge yourself to send at least 10 emails daily until you find enough clients. So you don’t have a website yet but you have a few past work samples to showcase as you look for clients? Post them on Contently. The site allows you to create a personal online portfolio that you can share with potential clients. Join various writing communities to continue building on your writing skills and to also find clients. These can be both online and offline. There are so many writing groups on Facebook and LinkedIn that are open to writers with any type of experience. You can learn so much from experienced writers in such communities so take your time to find some of the reputable ones and join them. Don’t just be a passive member, participate in community events. Go for meetups, participate in Q&As, or submit entries to contests. This will help you establish yourself as a credible writer. Such communities offer incredible client leads and are a fun and great way of networking with other people in the industry. Every time you get a writing gig, free or paid, big or small, request the client to give you feedback and reviews. Feedback is great because it helps you to learn your strengths and weaknesses and the areas you need to improve on. Reviews are your fastest route to long term and high paying clients. Whenever a potential client sees another happy client they will have more faith in you and will want to hire you. So make sure you get reviews and add them to your portfolio. Wondering how you can manage to travel for extend periods while still running your freelance writing business? We’ve got some awesome tips for you. Check out our program called The Digital Nomad Roadmap that teaches you EXACTLY how we do it. For a beginner, this will be the most challenging but also the most rewarding part of your freelance writing career. Upwork: This is one of the most popular freelancing site among clients looking for writers. 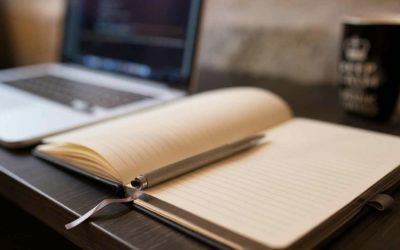 There are thousands of freelance writing jobs posted on Upwork on a daily basis. With the right effort on Upwork, you will start getting work soon enough. Freelancer: This is another online jobs board similar to Upwork. Here you will find all types of writing jobs that you can apply for and start earning from your writing skills. Blogging Pro: Thinking of specialising in blogging? Then this will be a good place to find work. Blogging Pro has a jobs board featuring blogging opportunities available around the world. You also get access to lots helpful blogging tips. ProBlogger Job Board: This is another bloggers’ favorite. The site features lots of long-term freelance blogging work to suit any level of skill. 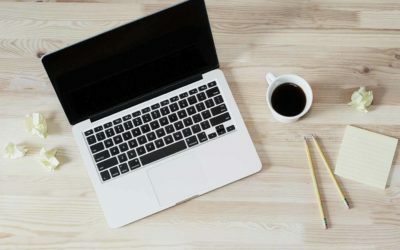 FreelanceWriting.com: This is not a jobs board per se but you can subscribe via email to receive daily updates on available writing jobs. As established digital nomads, it’s always our joy to help other people interested in joining this life of freedom. Obviously, the biggest concern is always what to do for work. 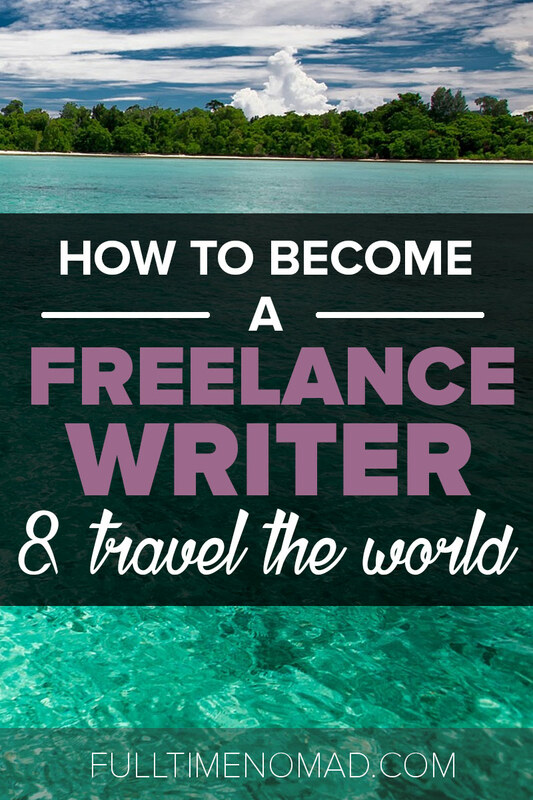 How can being a freelance writer help you travel long term? The beauty of freelance writing is that it gives you location independence. You don’t need an office to be a successful writer. All you need is a laptop and a good internet connection and you can get paid as you travel. Then you can set up your office wherever your creative juices flow best. Another advantage of freelance writing is that it’s one of the in-demand roles. Businesses and individuals alike are looking for high quality content to market themselves. There will always be work for a skilled writer. More work means more money; and more money means the ability to afford to travel to your heart’s fill. Freelance writing can definitely be a more serious career than most people make it sound. But, it’s also not as easy as most people imagine. Sure. Working in your pjs is fun. Clicking away on your laptop on a hammock in Brazil is certainly exciting. As you will find out it takes hard work to get here so don’t be let down if it takes a bit of time for everything to work out. But if you commit yourself to it, really understand how to become a freelance writer, the right skills, tools and attitude, you will definitely have an upper hand in turning your desire to write into a successful business – a business that you can take on the road and live a digital nomad life! Are you a new freelance writer? What are some of the challenges that you’re facing? Let us know and we’ll help you out!